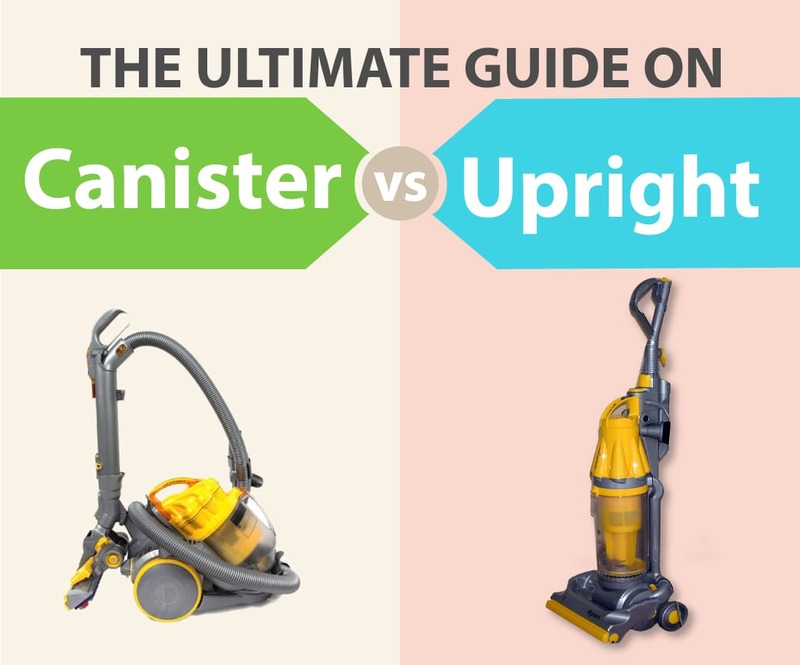 Whether to choose an upright or canister is the question you face every time when you want to buy a new vacuum cleaner. Even though each have their own advantages but canister wins if we look at overall features. But at the end of the day you should make a informed decision depending for what you are using vacuum for. We have put a nice infographic on canister versus upright showing the differences, pros, cons and for what they are suitable.